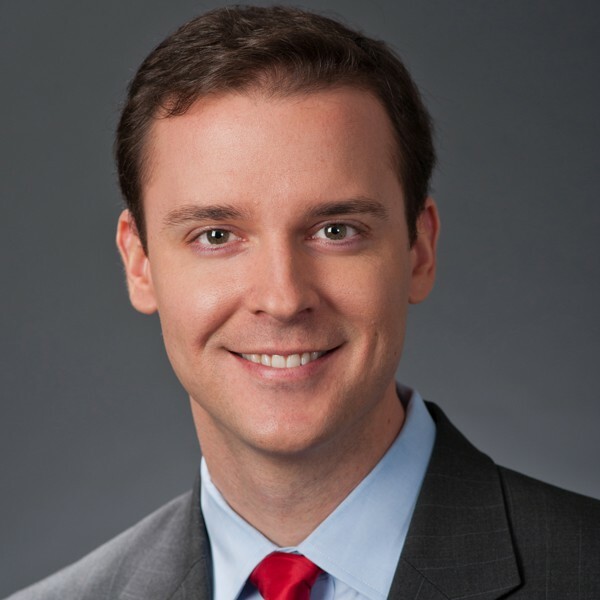 John R. Parkinson is a digital journalist for ABC News, assigned to cover the House of Representatives at the U.S. Capitol. Parkinson reports daily on the House Republican and Democratic leadership teams, committee hearings and all legislative business considered by the House of Representatives. 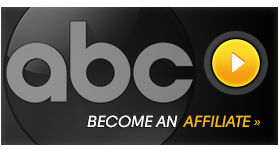 As a digital journalist, he is a regular contributor to ABCNews.com, shoots video of many of his own interviews with members of Congress, and works closely with ABC News’ senior political correspondent Jonathan Karl on the network’s political coverage. Parkinson’s assignment on Capitol Hill began in July 2010, just before the congressional midterm elections. Prior to his current assignment covering the House, he was an associate producer in the ABC News Washington bureau for more than three years, producing for “Good Morning America” and “World News.” Parkinson started his career at ABC News in 2004 as a desk assistant and also worked as a production assistant in the Washington bureau. A native of Baraboo, Wis., he graduated with a Bachelor of Arts degree in 2004 from the University of Wisconsin – double majoring in Journalism & Mass Communication and Political Science.